I bought this for my daughter I know she's going to live it. I thinks it really cute. 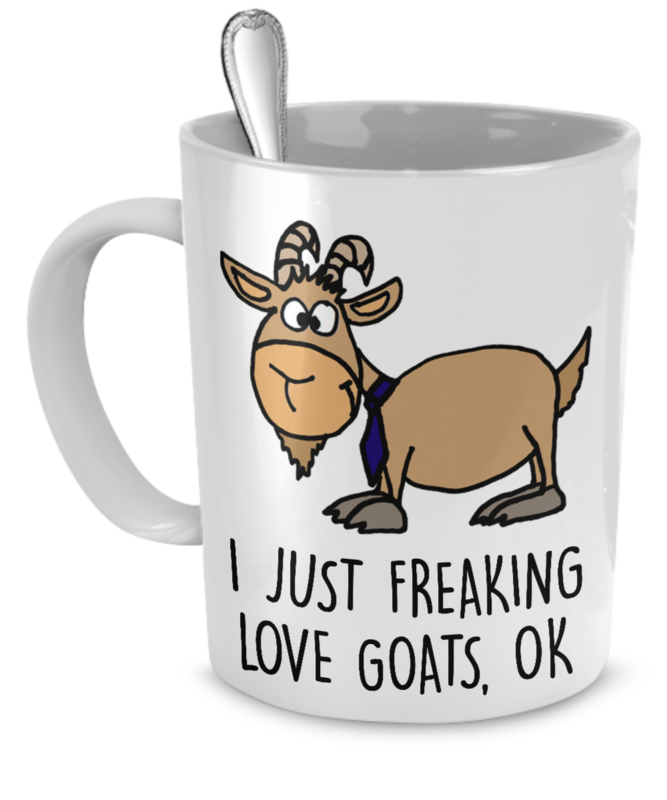 i just love my goat mug! It is a gift and I am proud to give it. It came it very sturdy packaging and the color is vibrant and the mug is sturdy! I am very pleased with my purchase! Thank you! 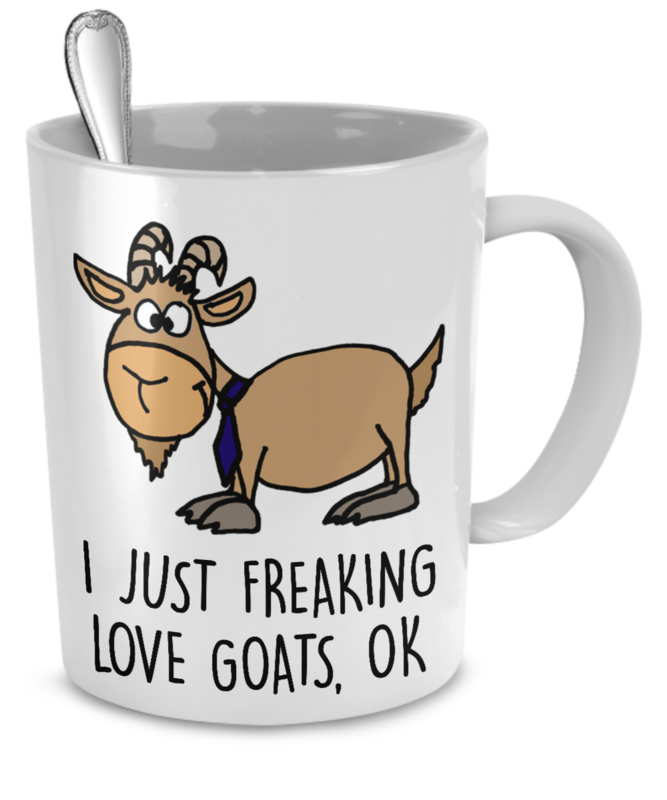 I absoulutely love goats, so the mug is all me!!! Love the cup it was sent right away and was exactly what i wanted. Well worth the money. I would love to give a review. However I have not received the product yet. Supposedly it was shipped one week ago today. Am not able to get any tracking info with the tracking number Sent in an e-mail. ? ?